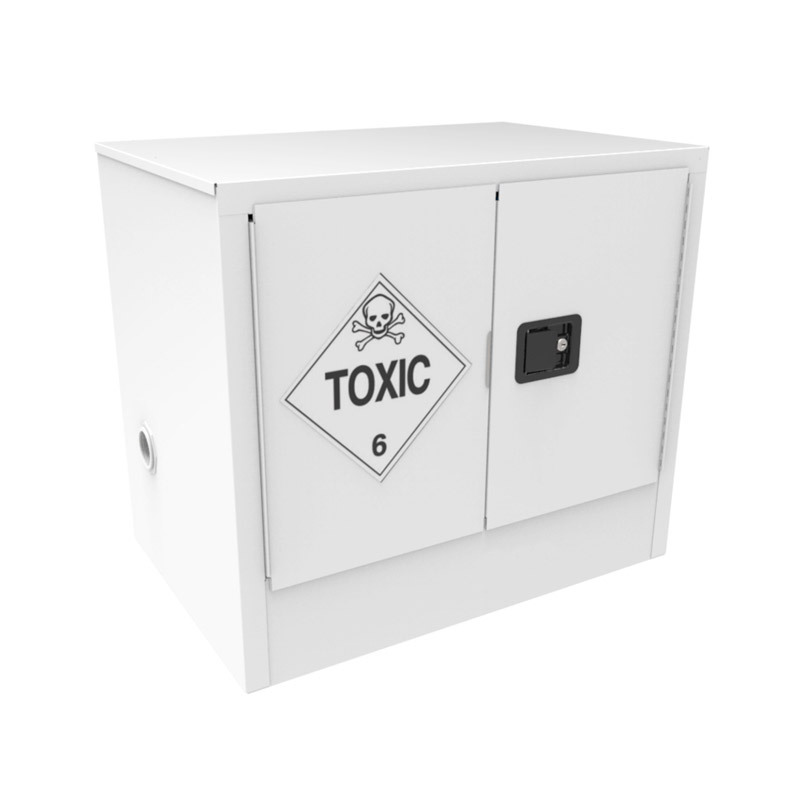 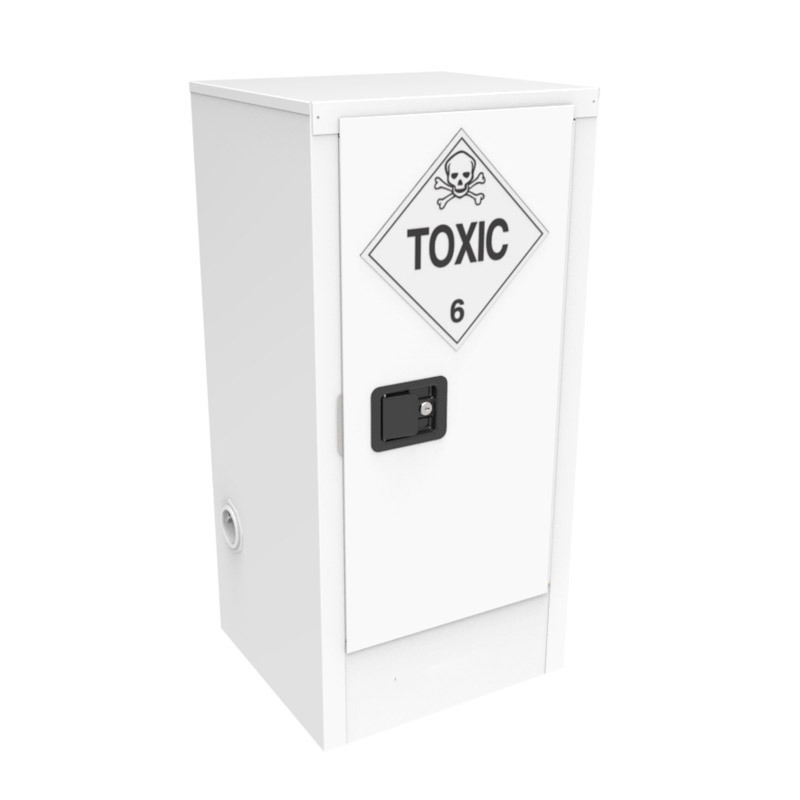 Multifile Toxic Storage Cabinets are proudly made in Australia and come in a range of sizes. 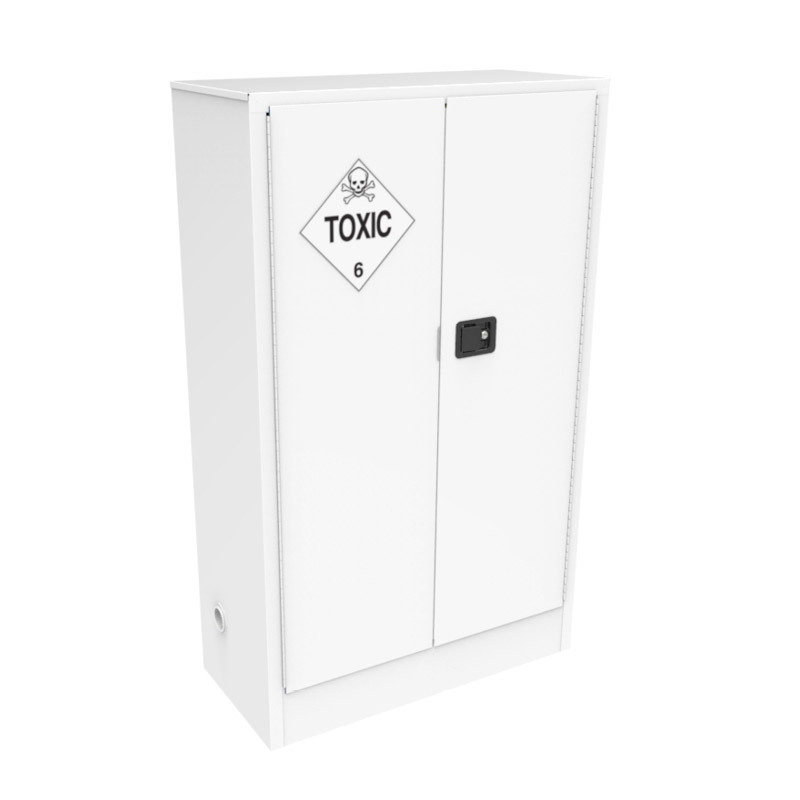 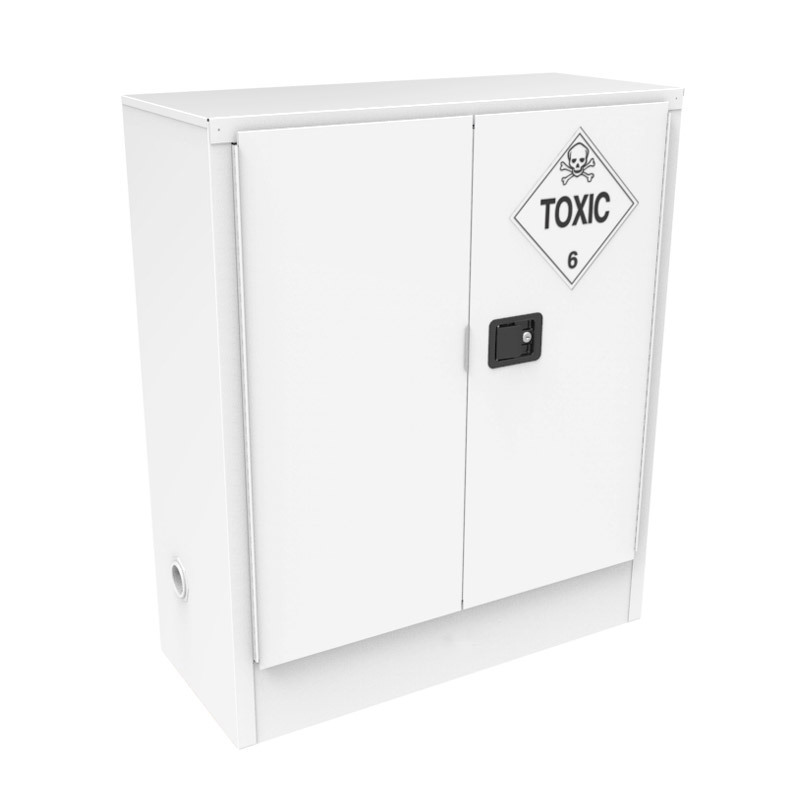 Multifile Toxic Cabinets are built in accordance with Australian Standards and comply with AS 4452. 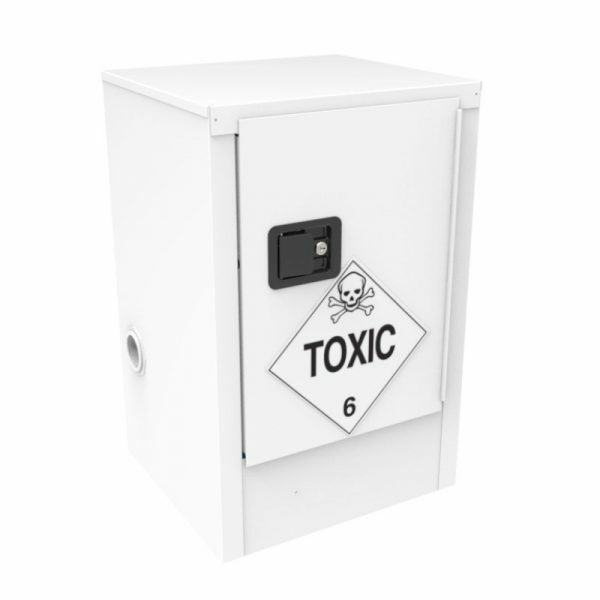 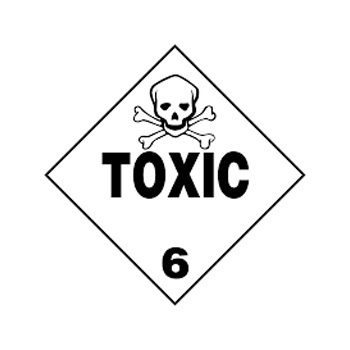 Toxic substances as listed as Class 6.1 substances in the Australian Dangerous Goods code or are a primary risk of another class or are a subsidiary risk of 6.1. These are substances liable either to cause death or serious injury or to harm human health if swallowed or inhaled or by skin contact. 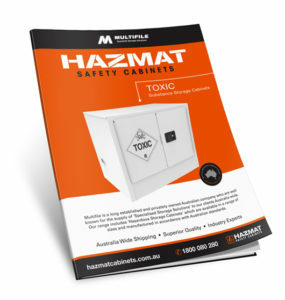 If you’d like to know more about our Safety Cabinets, speak to an expert, use our Live WebChat or call now 1800 080 280. Multifile has been at the forefront of specialist storage solutions for applications as diverse as weapon storage systems for the Department of Defence to Hazardous, Security, Fire Protection, and document storage across a range of industries.